Got the car pool lane all to myself. It’s been a long time since I have become addicted to a television show, not since ABC’s LOST have I cared that much about most of the garbage on TV. 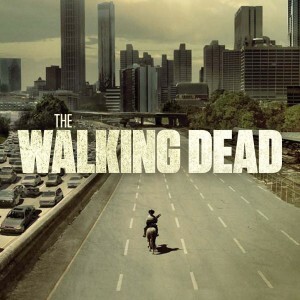 Yet this year I have found a show that I really am having a lot of fun watching: AMC’s The Walking Dead. 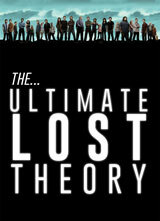 Many of you might know that I enjoy discussing TV shows and My Ultimate LOST explanation has received hundreds of thousands of views and positive comments from LOST fans all of the world. I am no expert or Hollywood insider, I’m just a fan like anyone else who loves to talk about shows that interest me, and I certainly hope you will add your thoughts to this blog post in the comments section below. Without further ado lets get to the review shall we? 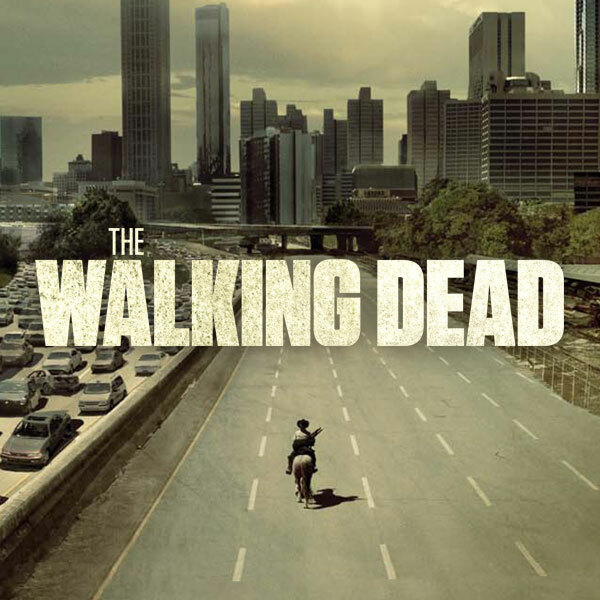 Overview and What is the Walking Dead REALLY about? Before you read this blog post I need to warn you that there will be spoilers in this article. If you haven’t watched Season 1 or Season 2 of The Walking Dead I suggest you do NOT READ THIS article and come back after you are all caught up. The Walking Dead – What’s all the Fuss? 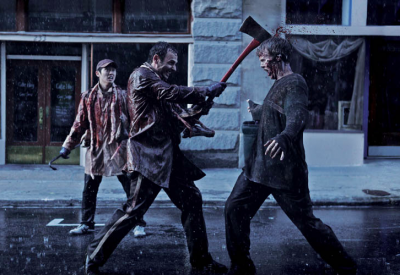 How about a little pic axe to the head? The Walking Dead is not a family show. That shouldn’t come as a surprise right? For those that are curious the show features extreme violence with very excellent special effects making the gore seem very real. You will see graphic scenes of zombies i.e., “walkers” and humans being killed in horrific ways in almost every episode (even a few animals get attacked which might offend any PETA members in the crowd). There is also some strong language as well as some mild sexual content. Therefore be forewarned that if that type of stuff offends you, you probably should pick another show to watch. The violence doesn’t bother me at all, in fact I enjoy it. However, I would prefer if they left out the “romantic” scenes although in the grand scheme of things those scenes are few and far between. 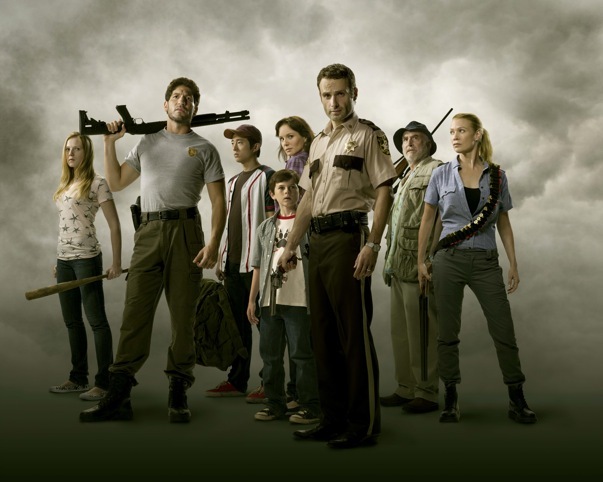 The Walking Dead like any other TV show is not perfect, there are some great things about it, some not so great things about it, and some kinda lame things about it. Don’t get me wrong, I am a HUGE fan of the show and like many others am I highly anticipating The Walkling Dead Season 3 next fall. Lets get to the good stuff shall we? It is not my intention to recount each and every The Walking Dead episode, you can get that from any episode guide online and most likely (if you are a fan of the show) you don’t need an episode play-by-play. But to get started talking about the show we might want to have an overview of the show which by the way is based on a popular comic book. I should admit upfront I have never once looked at or read the comic book. I am basing my entire critique of the story on the TV production and NOT the comic book. On to the overview… The Walking Dead is about a Zombie Apocalypse, and a small band of survivors that must deal with daily life in the face of the Zombie onslaught. How did the vast majority of people on earth become blood sucking Zombies? We don’t really know that yet although it does have something to do with some type of virus/infection that reanimates your body after death. To be honest, the “why” isn’t really that important as we are thrust into the story from the perspective of our lead character and police officer Rick Grimes who is in the hospital in a coma after being shot in a car chase gone wrong. The last normal thing that Rick remembers from his hospital bed is his best friend Shane visiting him to deliver a vase of flowers sent from the employees back at the station. Some time passes and Rick wakes up to find himself one of the lone survivors in what appears to be a world-wide zombie apocalypse. From that point forward it’s a tale of survival and meeting up with a rag tag group of other “lucky” survivors. To his delight Rick’s wife Lori and son Carl are among the survivors yet complications ensue as Lori and Rick’s best friend Shane have become romantically involved – awkward! If zombies were attacking what would be the best place to hide? If your loved ones were turned into a zombies would you kill them to put them out of their misery? 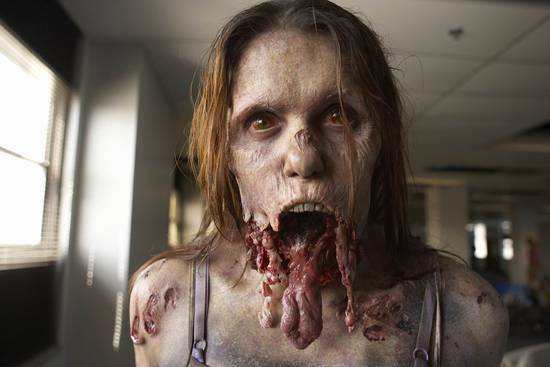 If all hope was lost in a Zombie apocalypse would you try to survive, or just kill yourself? What would be the weapon of choice for killing zombies? Do you think you could outrun a zombie? Would you kill other humans to protect your family in the midst of a zombie apocalypse? Rick, Shane, Lori, Carl… and the rest. Yes, our cast of characters in The Walking Dead face all these dilemmas and many other intricate dilemmas that arise. What we realize is that even in the face of a Zombie apocalypse life goes on (well for most folks it does). Marriages still need to be nurtured, parents still must raise their children, and relationships are still as complicated as ever – zombies don’t erase those things. Therefore just like in ABC’s LOST it’s ultimately the characters and relationships that are the most interesting part of the story. 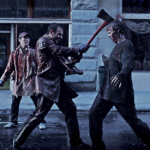 There is no doubt that killing zombies is a fun and exciting backdrop for our story but it’s Rick and Shane’s complicated friendship that keeps us tuning in each week. It’s Rick’s commitment and desire to protect Lori, Carl, and the rest of our survivors that intrigues us. It’s Rick and Shane’s contrasting approaches to the best strategy of survival that forces us to consider our own actions if we were placed in a similar situation (I like to think that I would be somewhere in-between Rick and Shane in my approach, or is that just wishful thinking? ).